You are here: Home / About Nanette / I’m an Austin Dog Owner – now what? I’m an Austin Dog Owner – now what? That’s the question I luckily got to ask myself recently – meet Toby – my new kid. 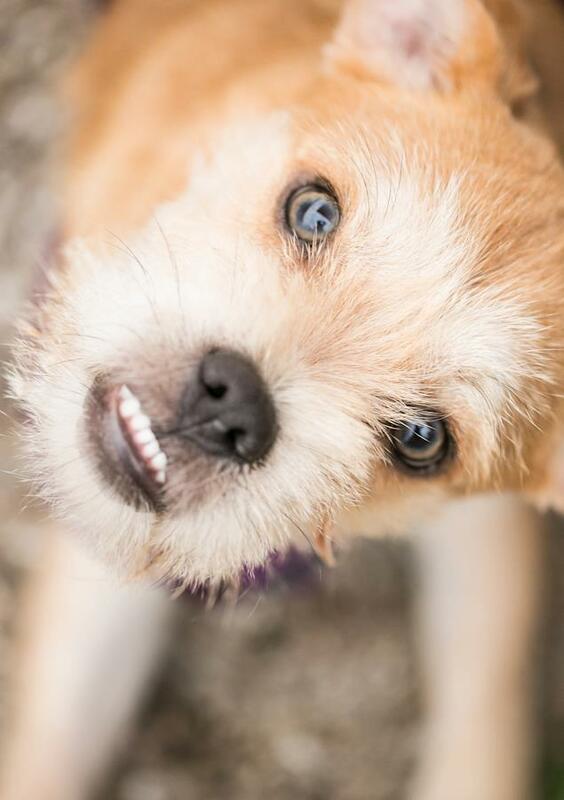 He’s part pug somewhere, and part probably terrier seeing as he looks like the Lorax, I adopted him from Pug Rescue of Austin and we all love him terribly. So now I’m part of that club! I get to buy cute bone shaped dog treats, shop obsessively for new squeaky toys, and best of all parade him about for all to adore at the many dog friendly places and events around Austin! So I figured now that I am in the club, I would share some of my fave places, stores, things and upcoming Austin dog events! First the events! Sooo many are coming up, I gotta get this post out fast! Barkitecture – Saturday November 10th at 2nd Street District – noon to 4 – a designer dog house auction, silent auction and canine fashion show. One of the coolest things ever though is Great Outdogs – a mobile dog store! It goes to events and dog parks and other active areas around Austin. How amazing is that! So far Toby has been groomed at the wonderful Dirty Dog – I always drop him off for full service grooming, but the coolest thing about Dirty Dog is that it’s also a self serve dog wash, with big sinks and all the supplies and several locations around town. What a brilliant idea. I can’t speak about any others yet! But I am sure there are many favorites around town. Another business I am going to try out soon is Southpaws Playschool – I won 5 days of Daycare at the Puppy Mill Awareness silent auction! Oh, I almost forgot Dog Friendly restaurants – my new obsessive discovery – so far I’ve taken Toby to Spider House, Counter Culture and Mozarts Coffee Shop in Tarrytown. The best place to find wayyyyy more information and places, including vets and many other resources is HauteDog magazine, it’s chock full of stuff and lots of articles and colorful adds for all dog stuff in Austin. They have a great article right now about Halloween Hazards for pets! What are some of you favorite dog haunts and businesses, I would love to hear about them and about your dog!